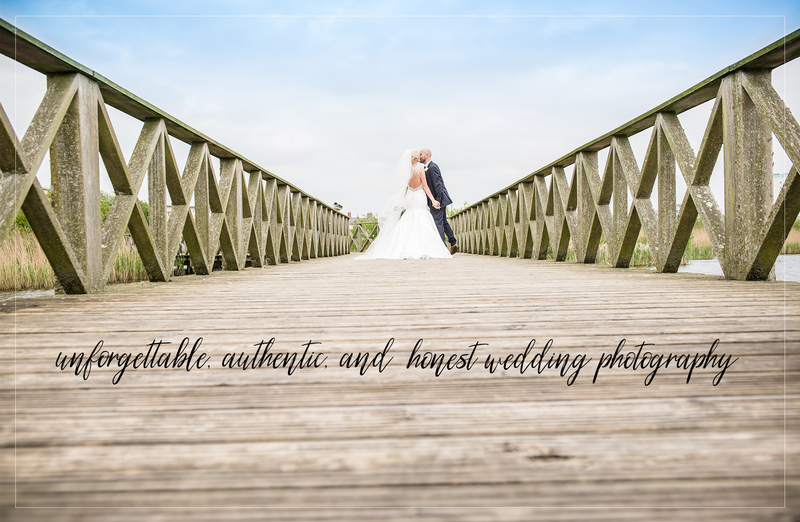 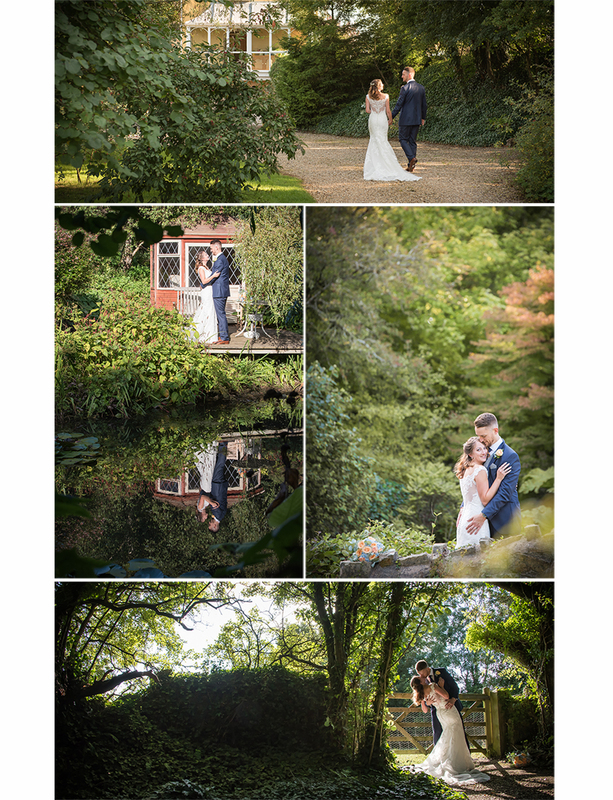 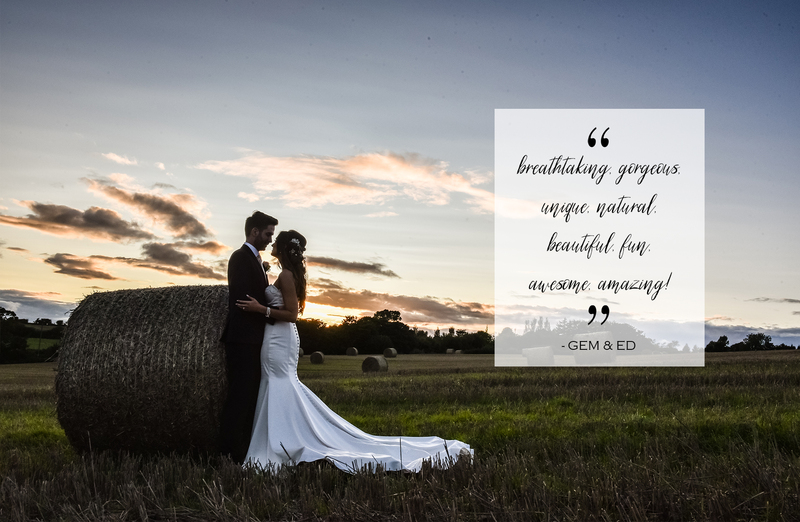 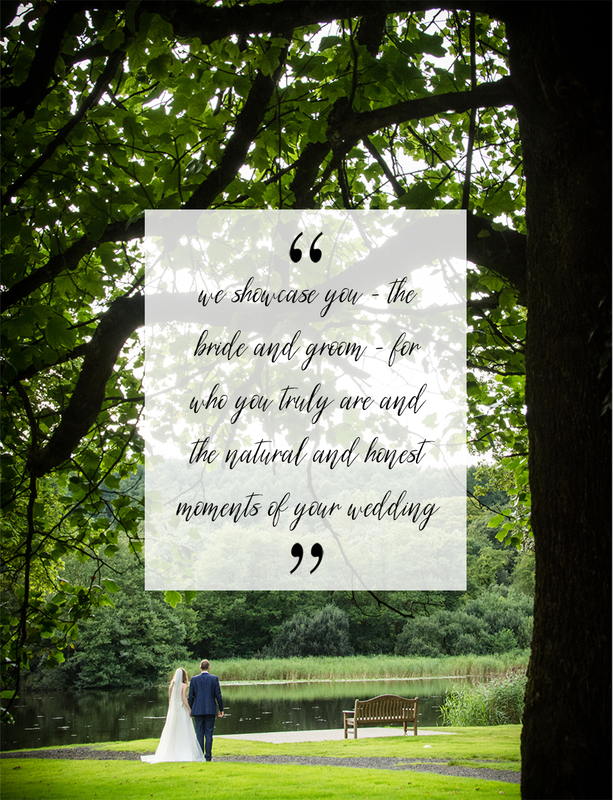 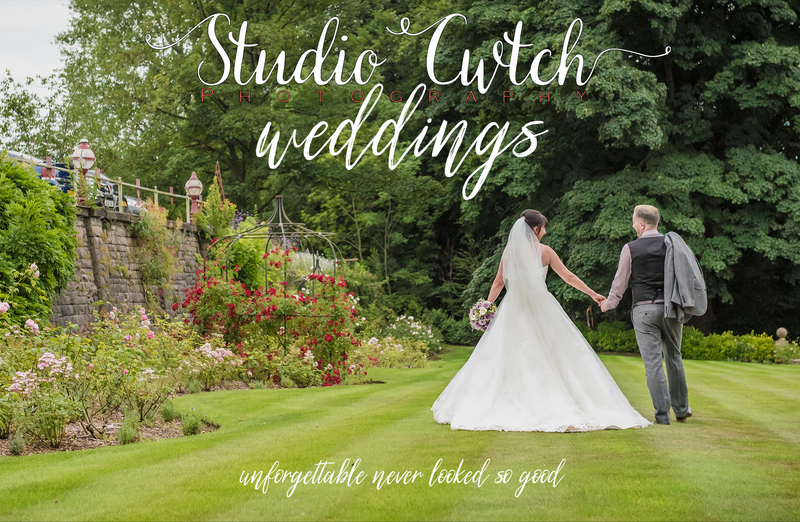 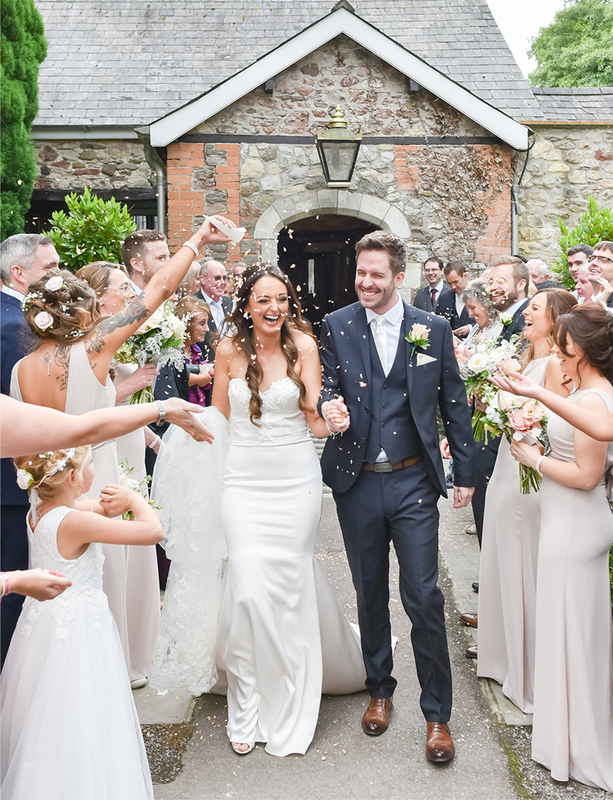 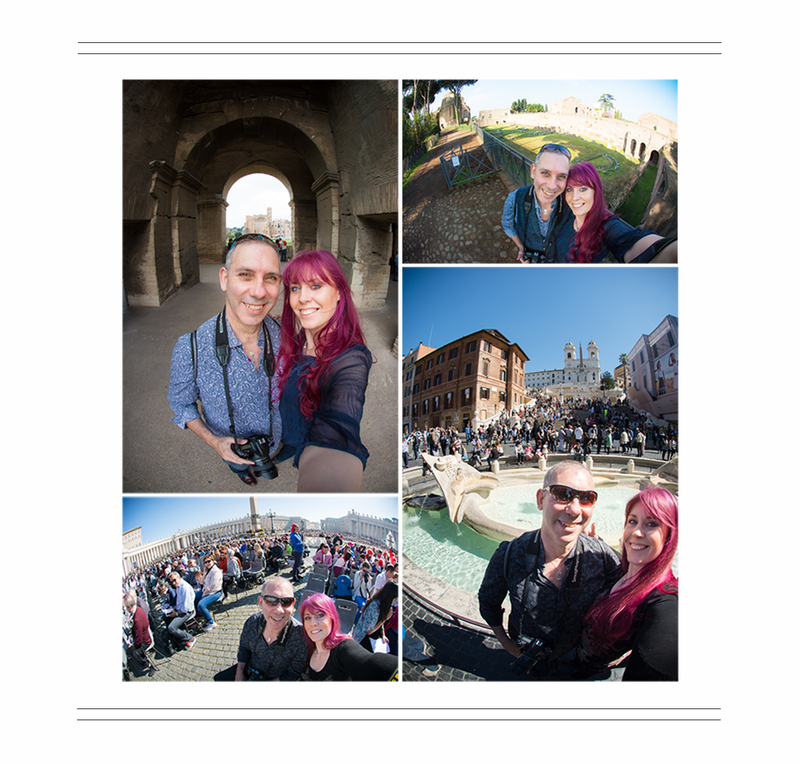 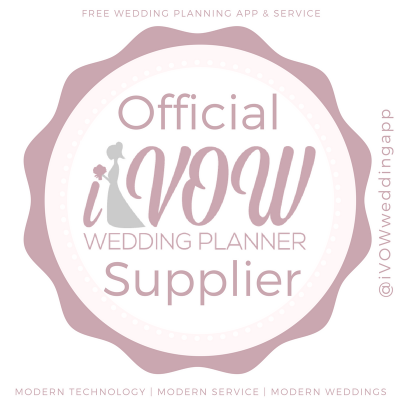 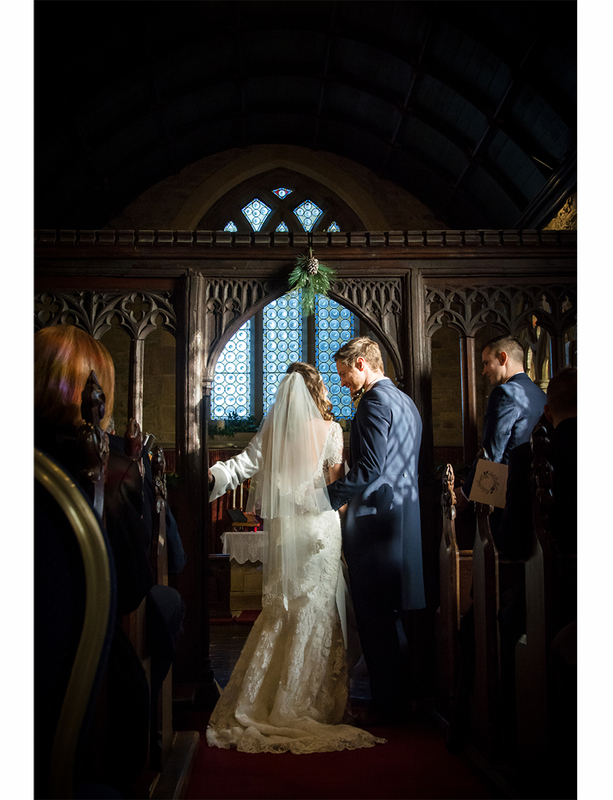 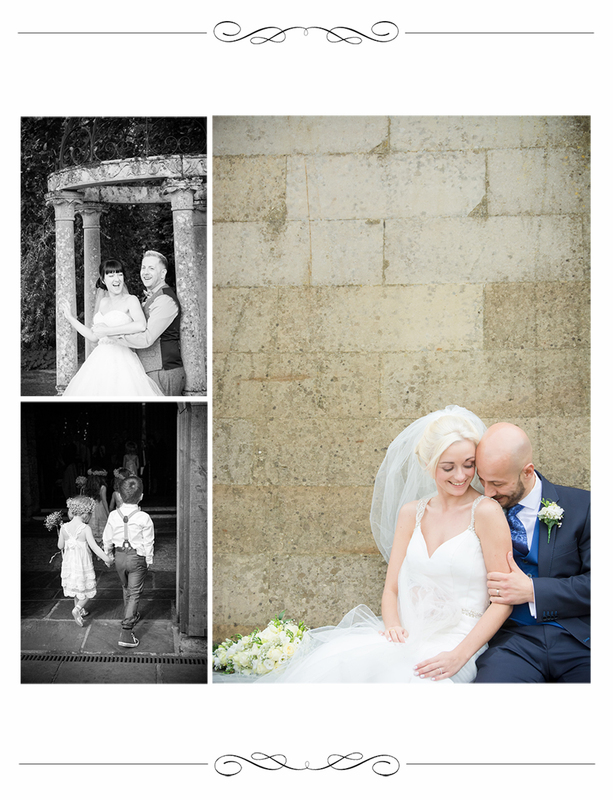 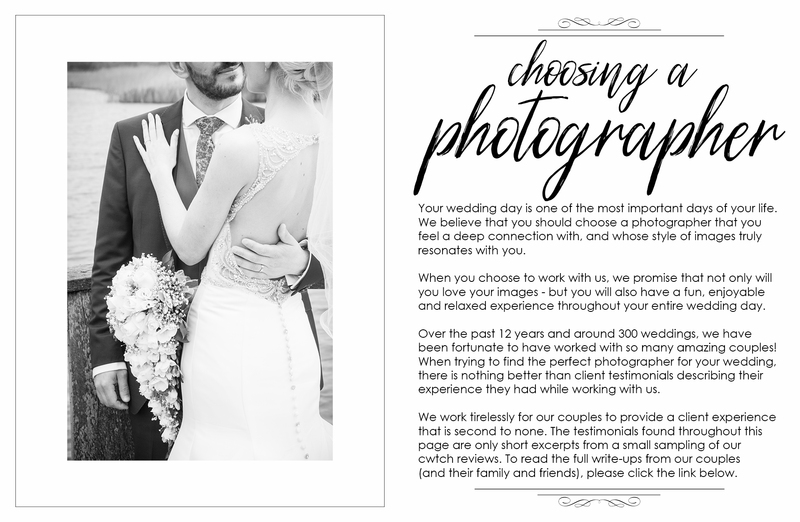 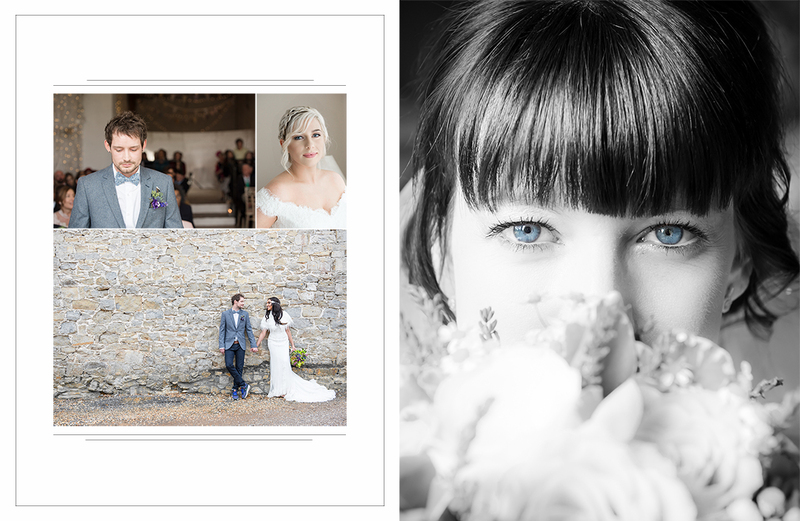 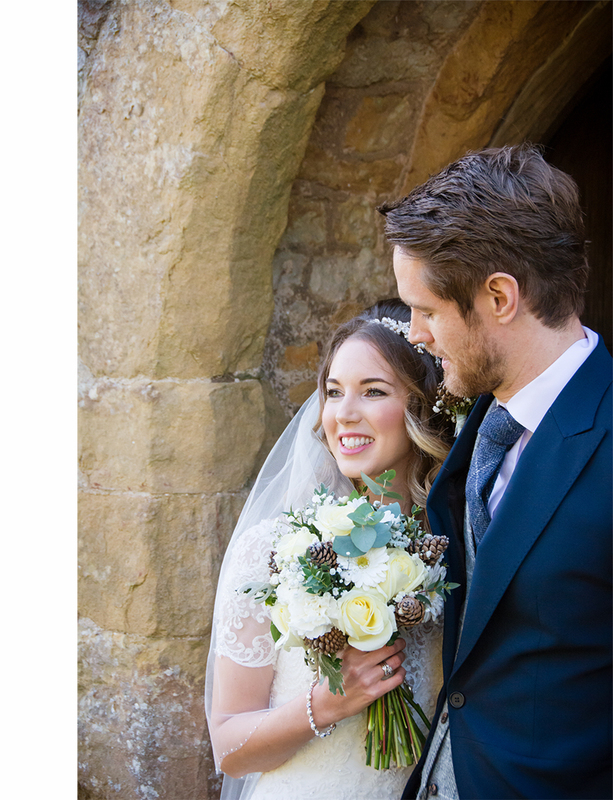 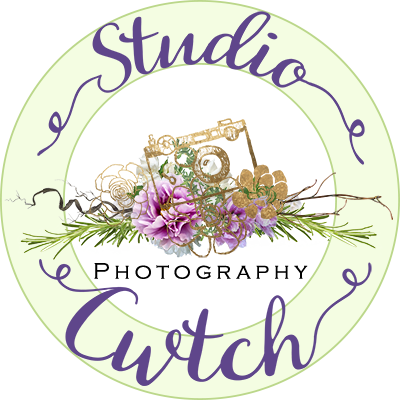 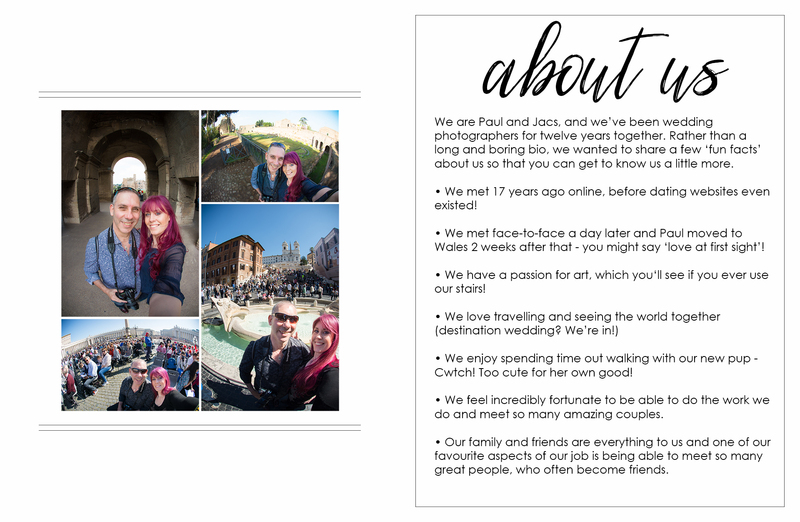 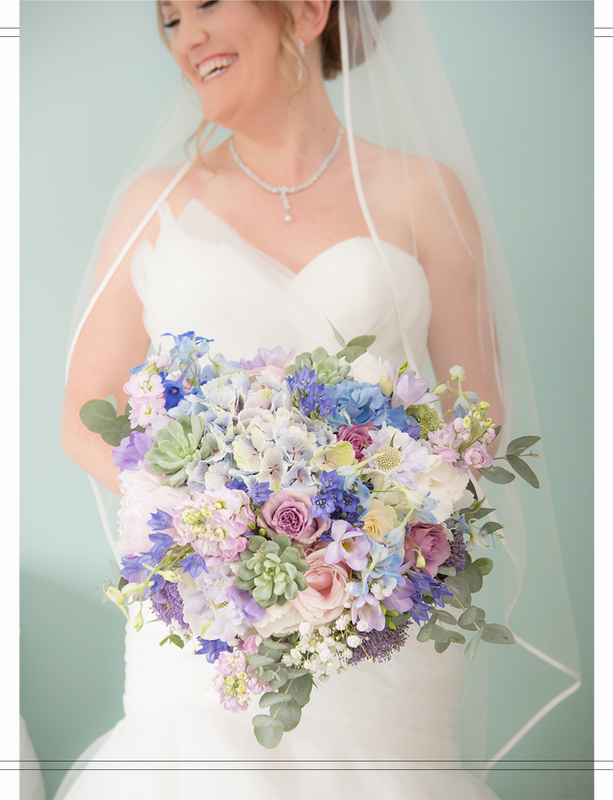 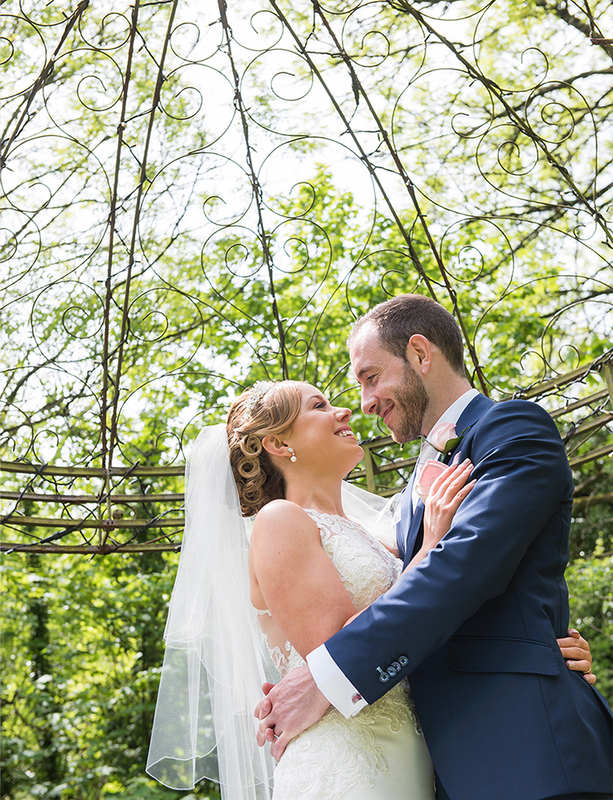 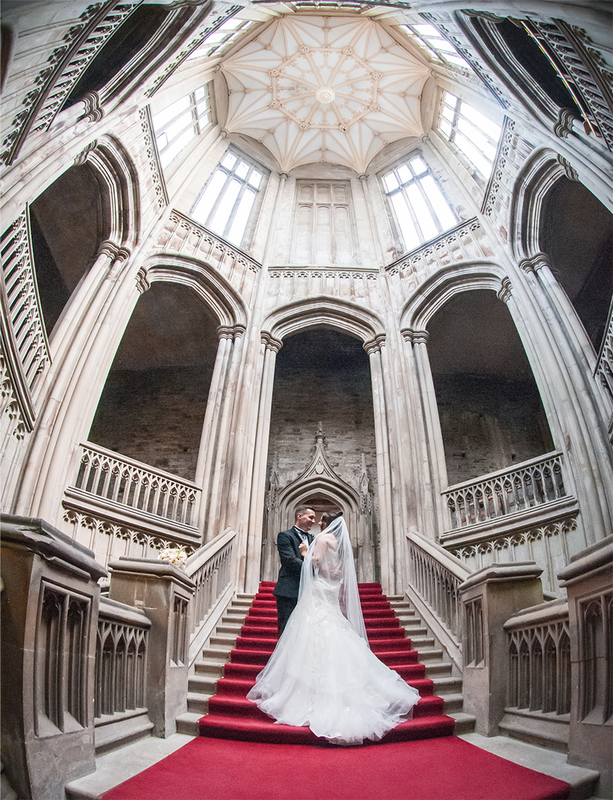 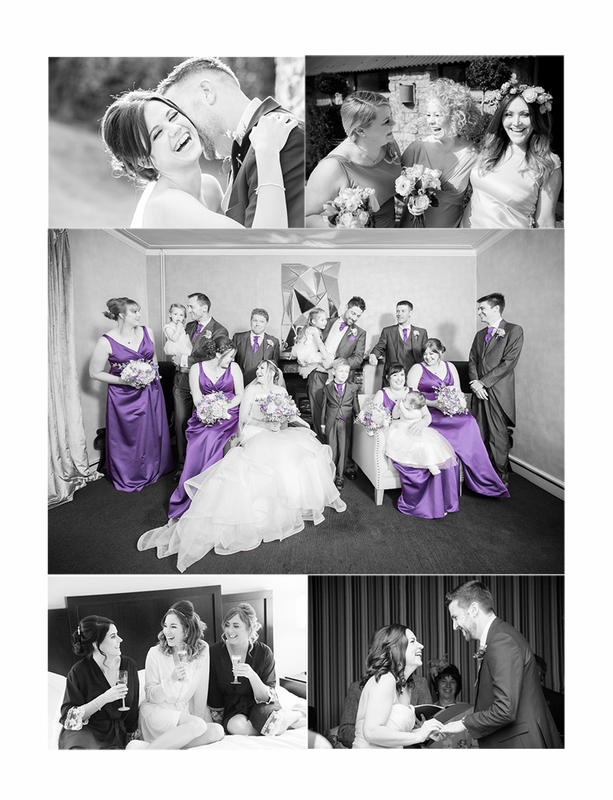 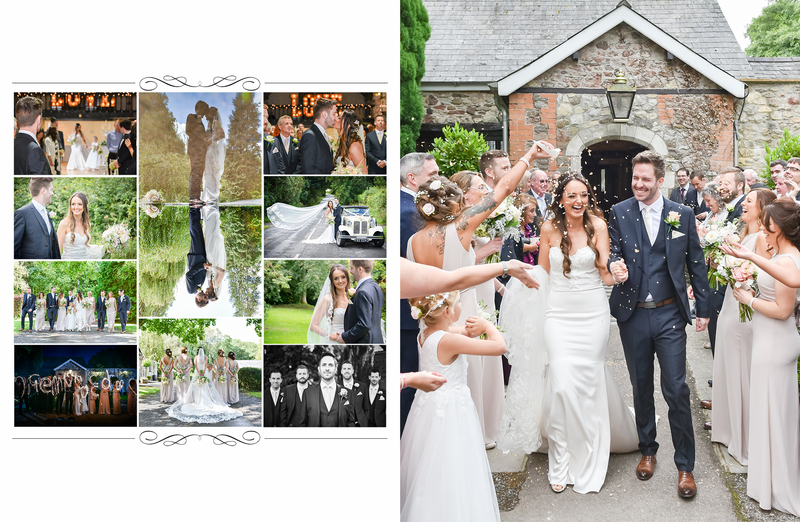 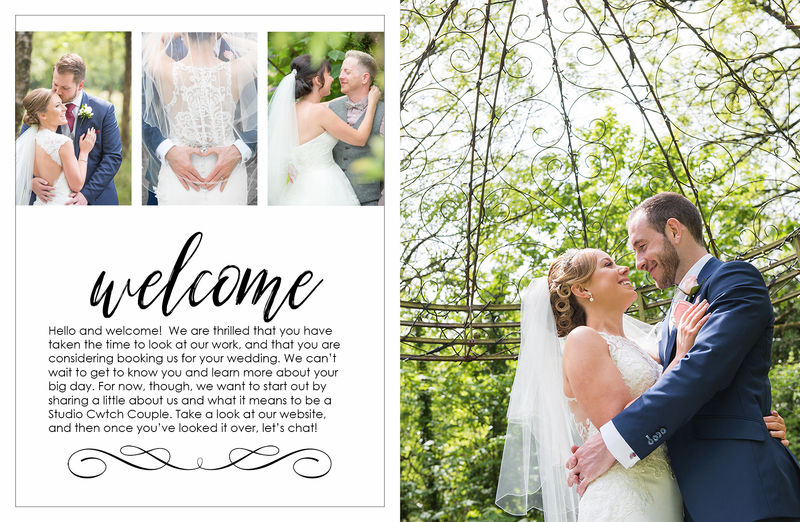 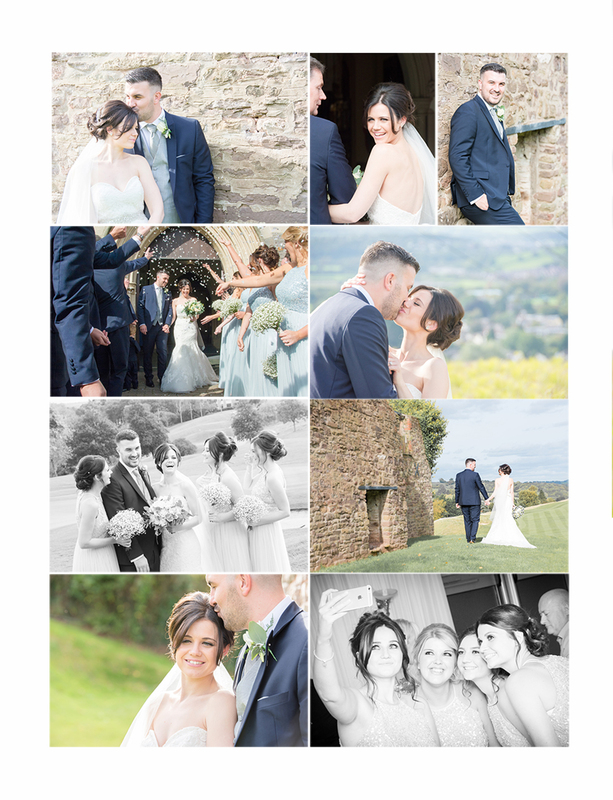 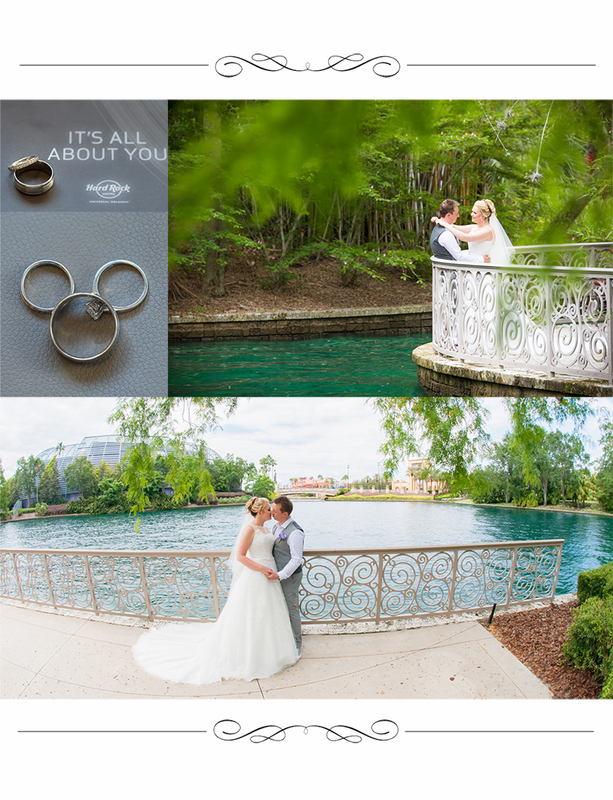 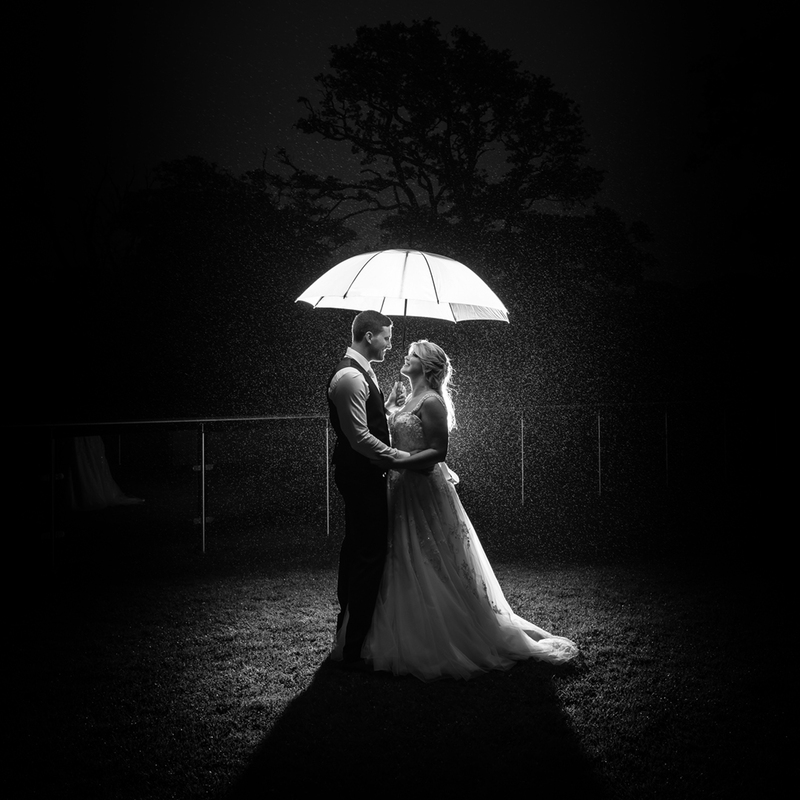 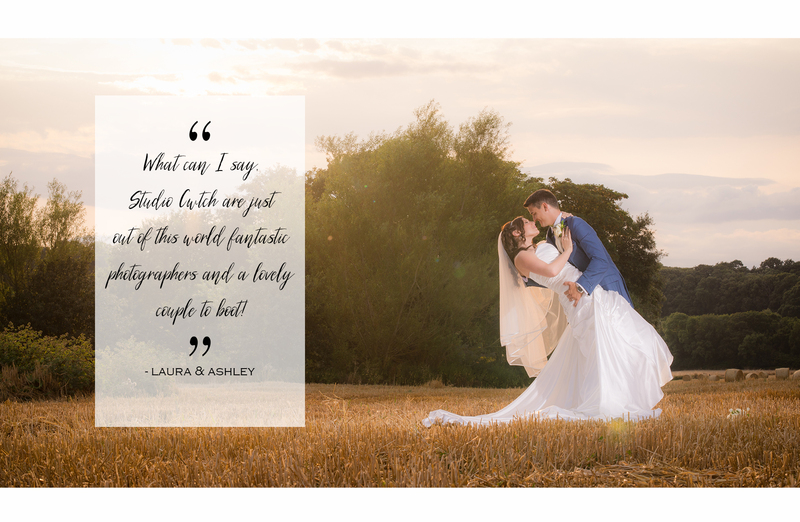 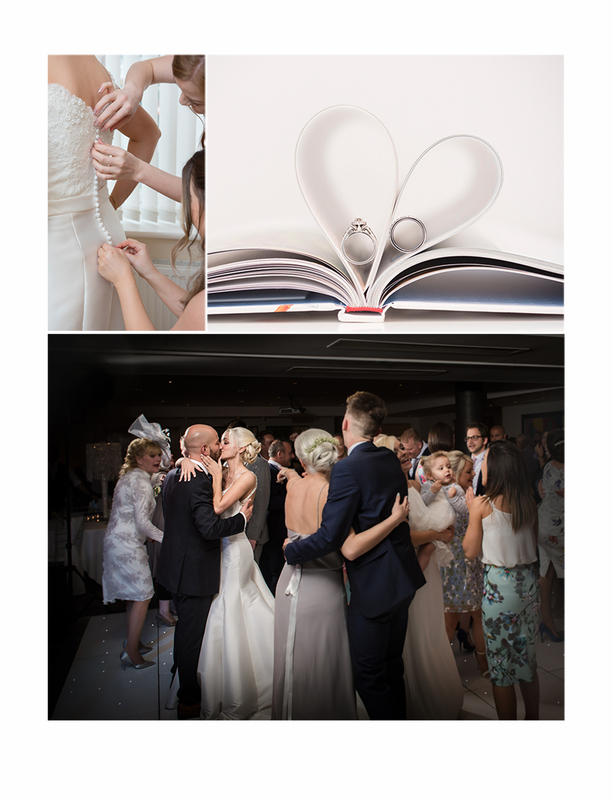 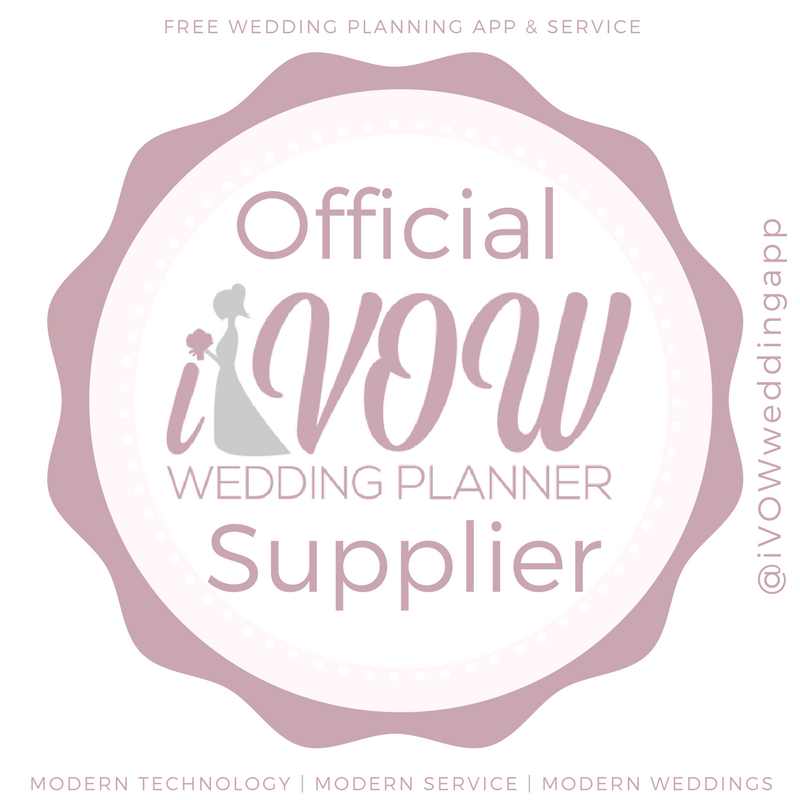 Obviously this page is all about Studio Cwtch Wedding Photography and us, Paul and Jacs, as your wedding photographers! 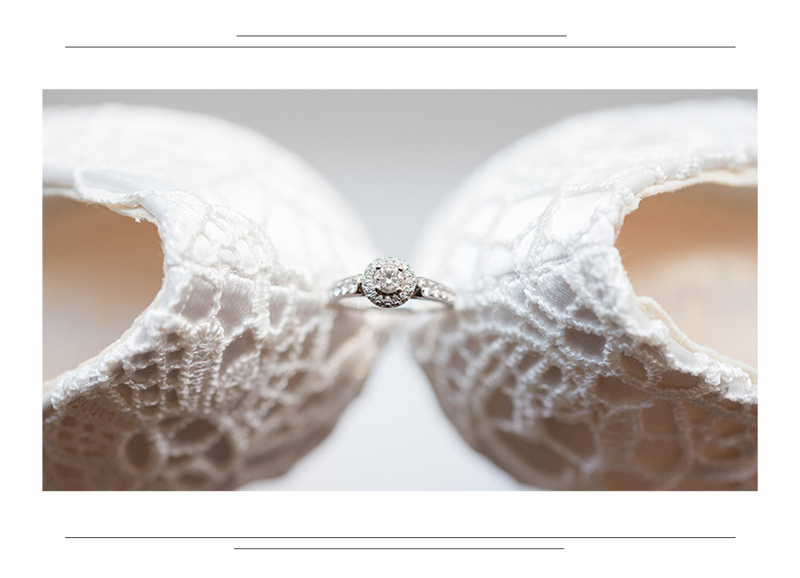 If you were looking for our Newborn photography, please click the button below! 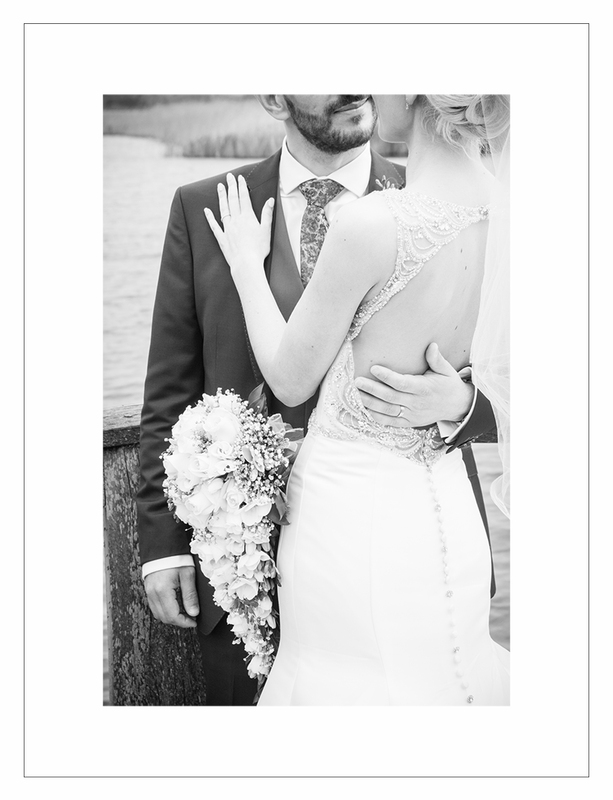 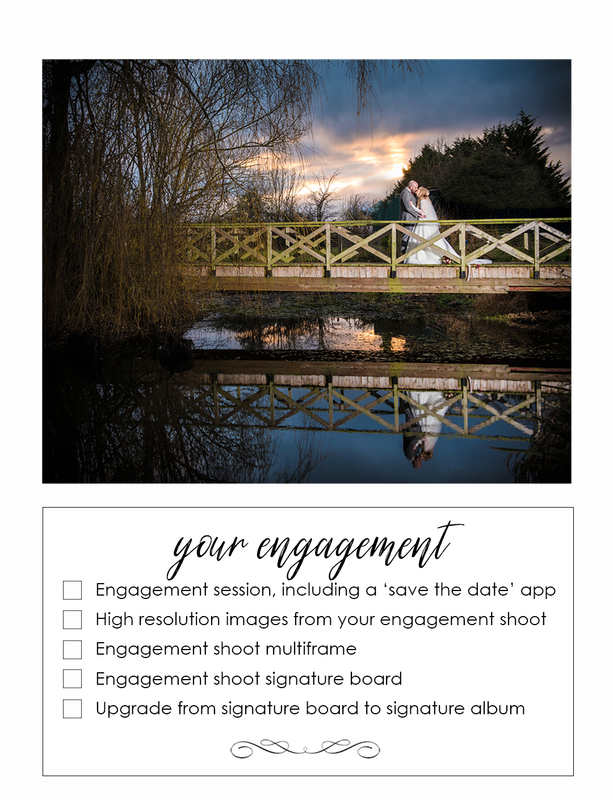 If you'd like us to send you an online ticklist that you can play with - ticking and unticking - to see your bespoke wedding photography package then please tick the button!